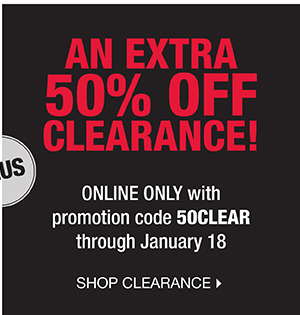 DSW has shoes 50% off (use code 50clear) and use code NewYr10 for free shipping on orders of $35 or more. These Coconuts Rebecca Patent Flat are on clearance for $14.94 and come in 3 colors. They are cute shoes for the spring. Previous Article Personalized Stationary 70%off…..